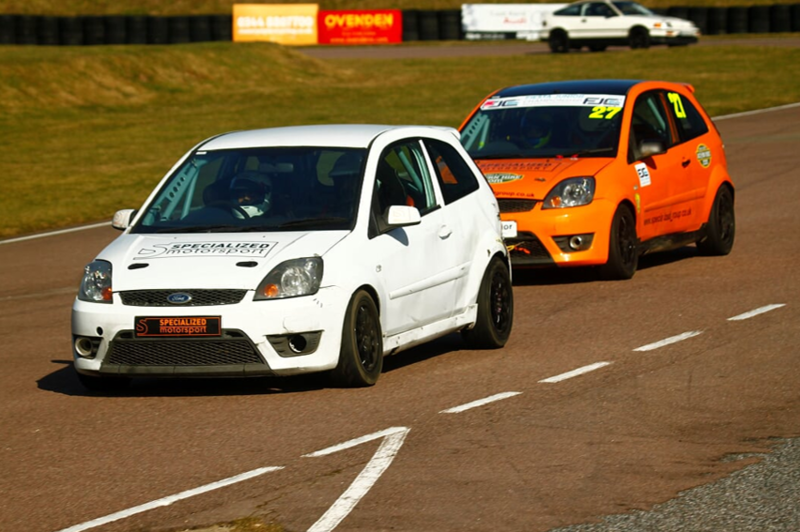 Established 37 years ago, Everyman Racing is a premier operator of bespoke driving experiences in the UK providing unique driving-related gifts , a fantastic treat for yourself, or an unforgettable corporate event at Lydden Hill Race Circuit. Their stable now has over 200 vehicles including all the famous marques from Ferrari, Lamborghini, McLaren, Aston Martin, Audi R8, Nissan GTR, BMW i8 and more. And now they have a range of movie cars on offer with iconic cars from all your favourite films including Eleanor the GT 500 Shelby Mustang from Gone In 60 Seconds, The General Lee from The Dukes Of Hazzard, Bumblebee from Transformers, Smokey and the Bandit Trans Am, K.I.T.T from Knight Rider and many more.